You are here : Home / Posts Tagged "cancer"
“Have you ever wondered why glucose meters are so smart that they just measure sugar? The answer is that they carry specific proteins that only interact with sugar, “explains the doctor. 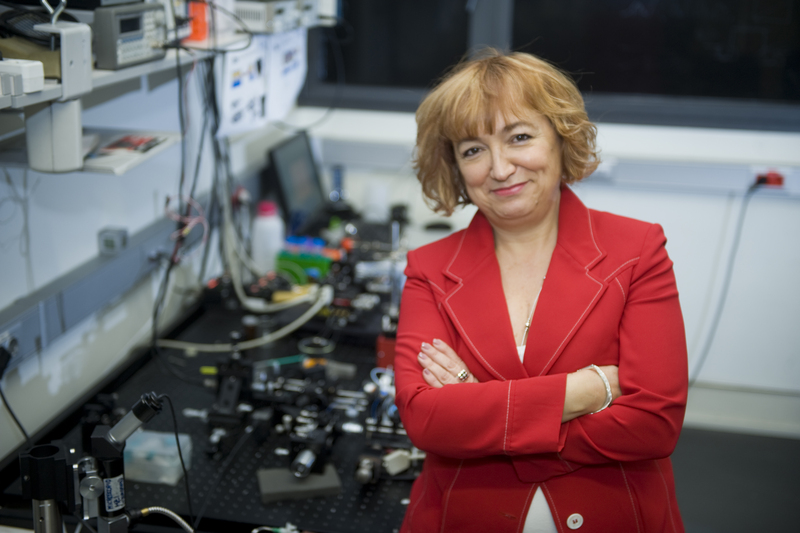 The same idea lies in the device designed by Laura Lechuga and her research group “With a minimum sample of the patient, it is possible to detect the presence of different diseases depending on the protein located in the micro-receiver, in an economic and fast way”. 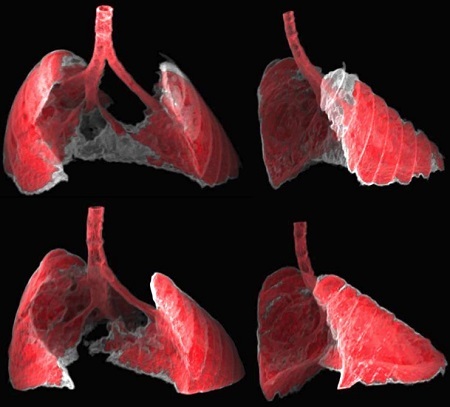 Due to these characteristics, this developed technology, has great potential for greatly improving health in underdeveloped countries, as well as in other fields like measure the presence of pollutants or toxic agents in the environment. In the news published by Cinco Días. Elpais Economía other scientists in the fight against cancer are interviewed, as Angel Raya (from CIBER-BBN) about the regenerative medicine. 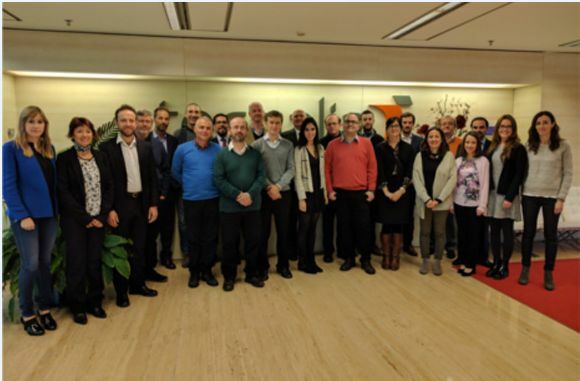 Last 18th and 19th January, the Jesús Usón Minimally Invasive Surgery Centre attended the kick of meeting of the European project “Multimodal highly-sensitive PhotonICs endoscope for improved in-vivo COLOn Cancer diagnosis and clinical decision support” (PICCOLO, the English abbreviation), held in Bilbao. This project proposes a new compact, hybrid and multimodal photonics endoscope based on Optical Coherence Tomography (OCT) and Multi-Photon Tomography (MPT) combined with fluorescence technology. Colorectal cancer represents around one tenth of all cancers worldwide. Early and accurate diagnosis and precise intervention can increase cure rate up to 90%. The multidisciplinary team, composed by Tecnalia Foundation, the project coordinator, and other eight European partnerscoming from Italy, UK, Ireland, Germanyand Spain, joins to work together in this ambitious project, financed by the UE Horizon2020 Programme. 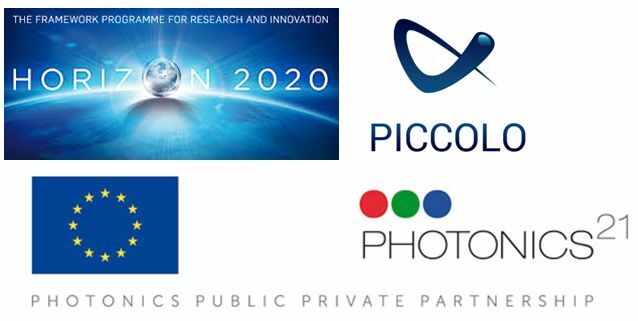 PICCOLO is focused to develop an innovative endoscope that will provide gastroenterologists immediate and detailed in situ identification of colorectal neoplastic lesions and facilitate accurate and reliable diagnostics. The consortium comprises the whole value chain including pre-clinical and clinical partners, technology providers, photonics SMEs and endoscopy market Leader Company. This project has received funding from the European Union’s Horizon 2020 research and innovation Programmeunder Grant Agreement No. 732111. This information reflects only the institution’s view, so the Agencies and the Commission are not responsible for any use that may be made of the information it contains.